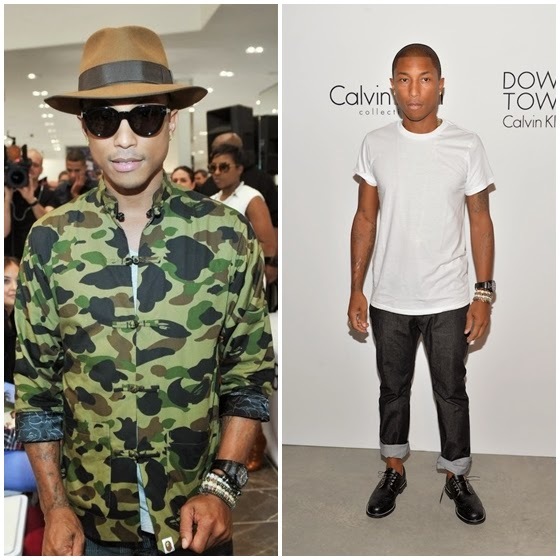 Pharrell Williams is the hot topic right now. He not only has "HAPPY" as the #1 song on the Billboard charts in the US, but he also was very successful last year with his mega hit "Get Lucky" with Daft Punk. If you didn't hear that song, they you were living under a rock. 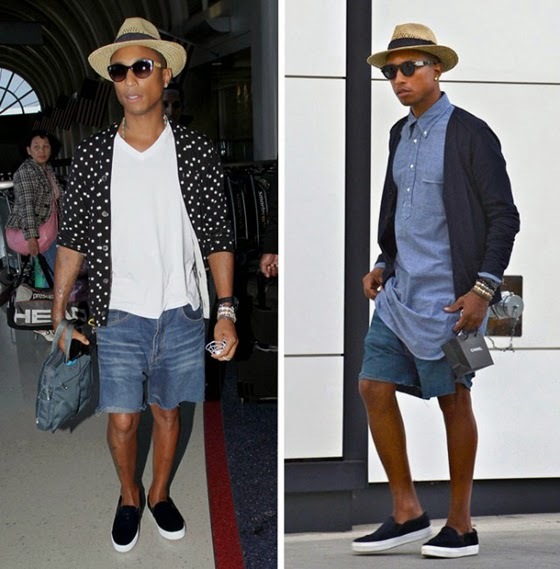 Today I'd like to talk about Pharrell Williams' style, I describe it as chill-casual-preppy-cool (if that even makes any kind of sense), he has the ability to look good whether he's going sporty, formal, or whatever. That personal touch he gives to his outfits makes him different and very appealing to his younger audience. He is a rebel, a wild spirit, and he is 40! So if he takes risks, why don't you? Here are some fierce examples of how good you can look taking fashions risks, Pharrell Williams is a lady's man, and even girls love his personal style. 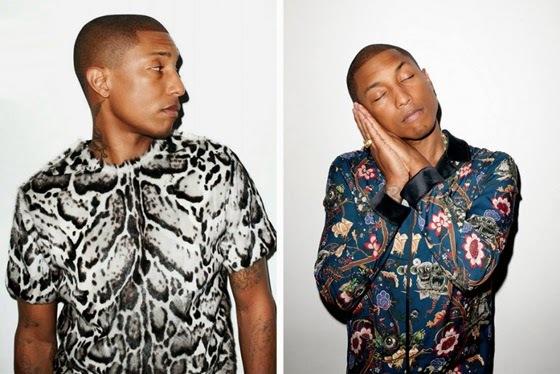 Pharrell Williams es el tema del momento. Él no solo tiene la canción #1 en Estados Unidos con "Happy", sino que su éxito fue increíble el año pasado con "Get lucky" acompañado de Daft Punk. 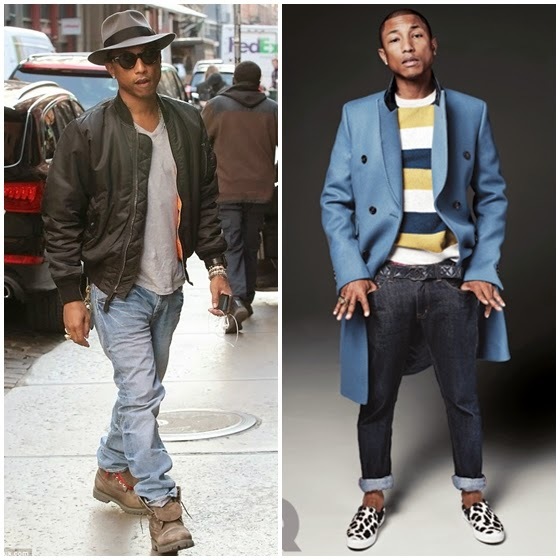 El estilo de Pharrell Williams es versátil y completo, toma riesgos, juega con texturas, siluetas, y tendencias. 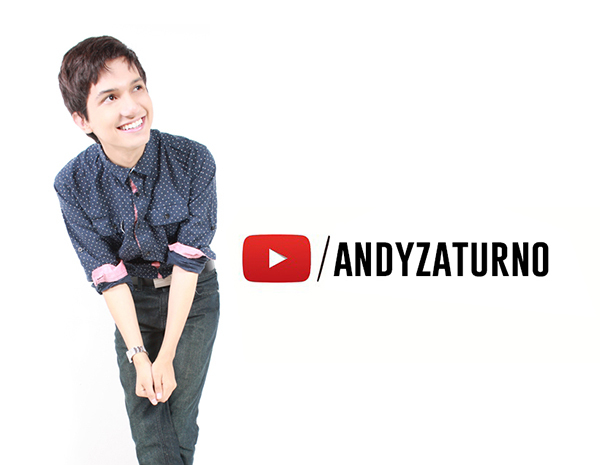 En pocas palabras, el rescata la frase que dice: La moda se compra pero el estilo se hace. No importa si va de corbata y pantalón, el siempre le da su toque rebelde, por ejemplo, con un par de tenis Converse y un sombrero imposible. O un suit formal de gala, pero con el pantalón tipo bermudas, ¡hasta las rodillas! Como lo usó en la entrega de los Oscars 2014. Aquí te dejo varios ejemplos de sus looks para que te inspires, si él a los 40 años se atreve, ¿por qué no tú? 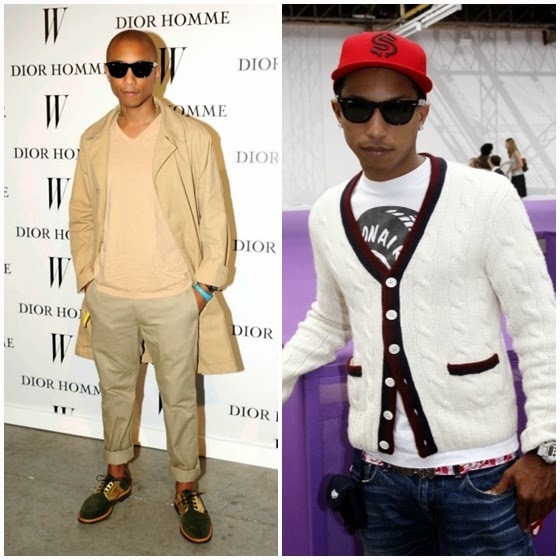 HOW DOES PHARRELL STYLE MAKES YOU FEEL?